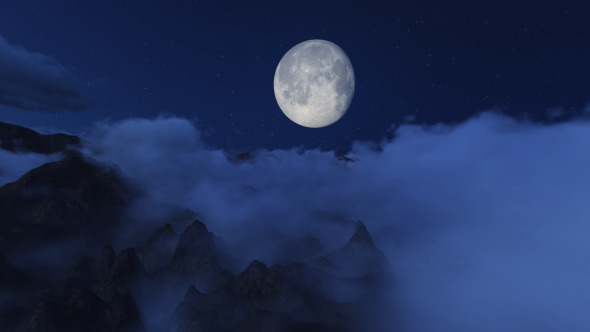 Fly over foggy mountains at night. 2560& 215;1440 res. After Effects Projects Templates. Motion Graphics Templates.